As promised, I'm going to update my third month after using CG 210. I started using CG 210 (hair and scalp essence) since September 2015. 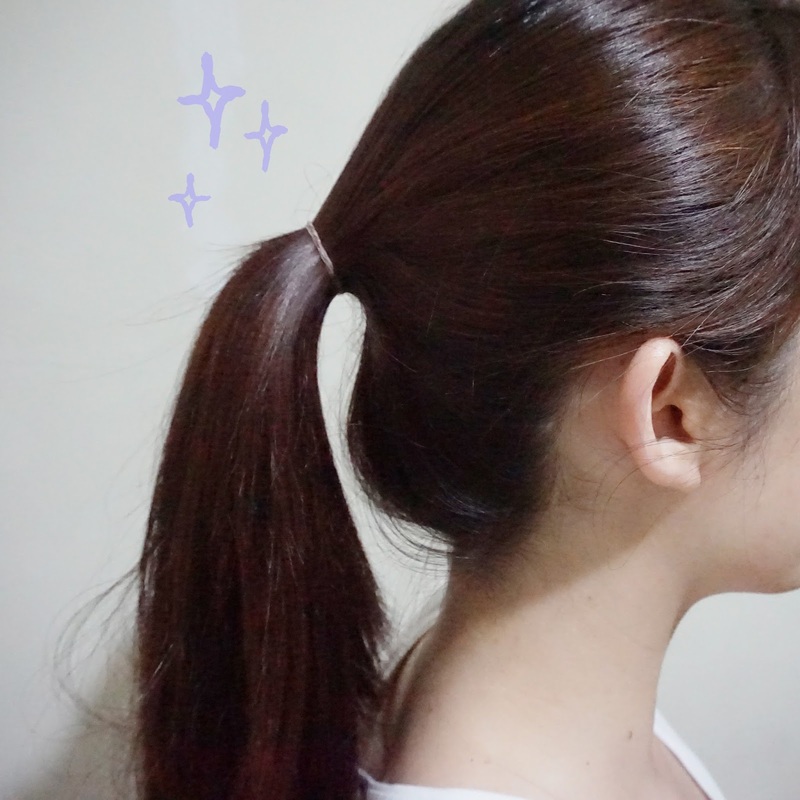 As I told you before, at first I didn't expect any great result from it, because hair growth is slow, and I thought I wouldn't see much difference from using CG 210. But as day goes on, I feel the amount of hair falls have reduced, my hair is now at the healthiest state than it's ever been for the last couple of years. I can't even describe you how much I like it! Can you see how THICK my ponytail is? I used to have this kind of hair when I was like, in elementary school, it was my virgin hair, I never did any damage to my hair until I was in junior high, since then my hair isn't that thick anymore. I straighten it, curl it, dye it, etc. Even I still take care of my hair, I do hair spa regularly, apply conditioner every time I wash my hair, apply hair serum everyday, they help to maintain my hair a bit, but not my scalp and new hair. 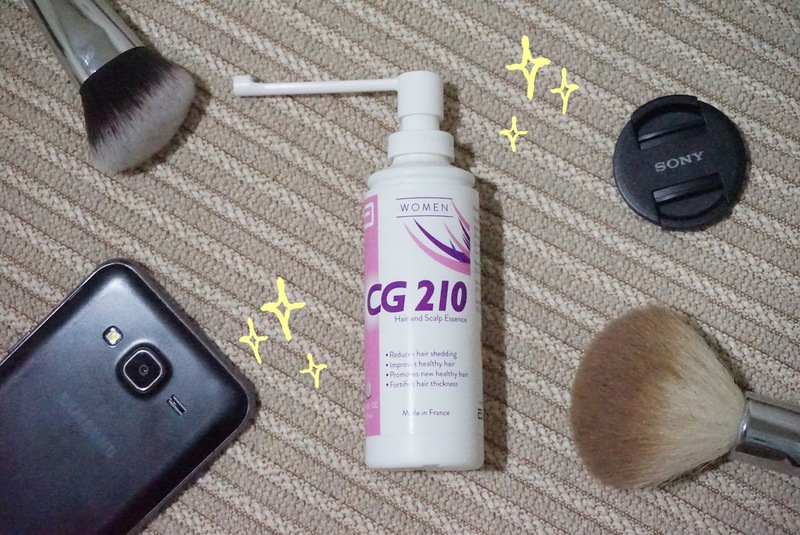 Ever since I felt the difference, I never leave any day without applying CG 210. I apply it twice a day, couple of spray each time, and massage the scalp gently. Now I don't think I can be separated from CG 210 anymore, I always bring it with me when travel. All I have to do is change the spray pipe and close the cap tightly, and thankfully the product didn't spill out in my previous trips. 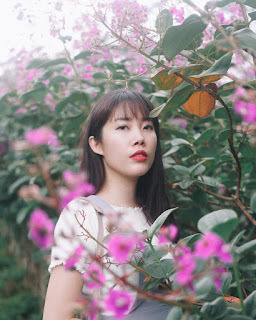 Last but not least, I just want to share a photo that I shared on my Path account. I was saying how hairstyle can change a look SO MUCH! I didn't know who this guy was before, later Jesslyn told me that he's Won Bin. The top pic looks like an unattractive guy in mid 30s because of the receding hairline. The bottom pic's just the actual gorgeous Won Bin lah. We all can just agree that hairstyle can change a look so much, and that's why I always take care of my crown. Well, I do hope we won't have to experience any kind of baldness in the future, so I'll just stick to my CG 210 tightly.  I ve never heard about the product, but looks so ice.